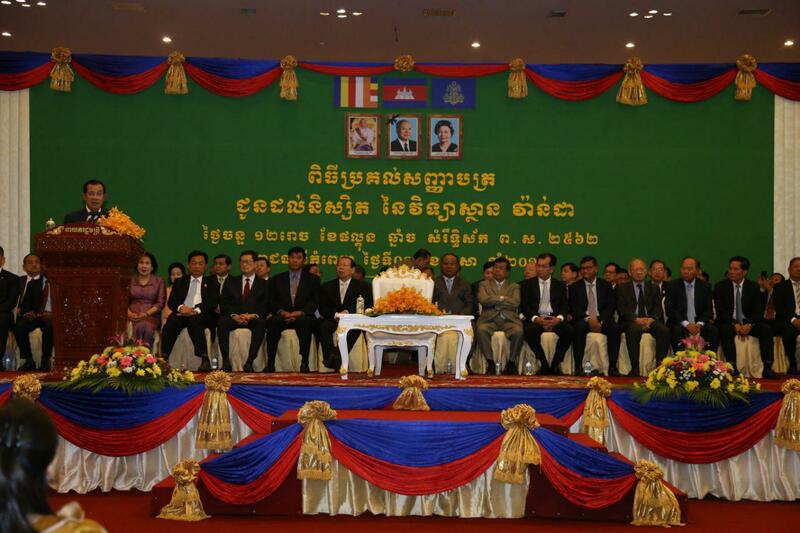 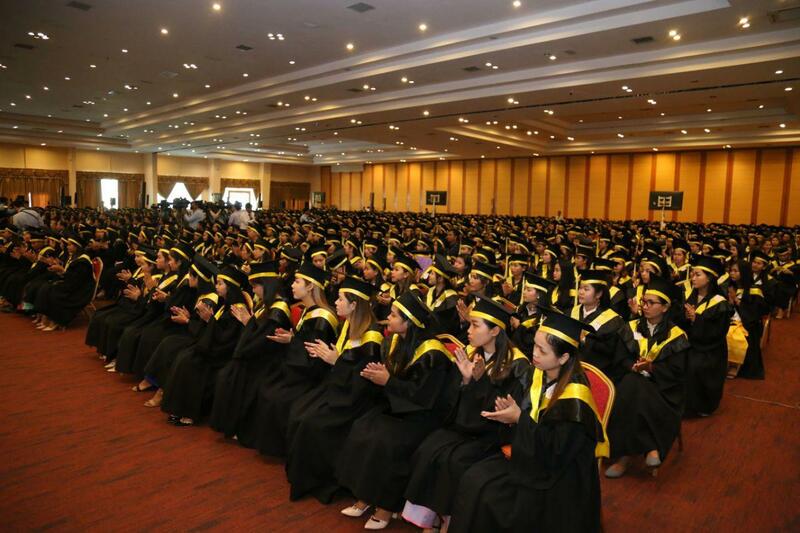 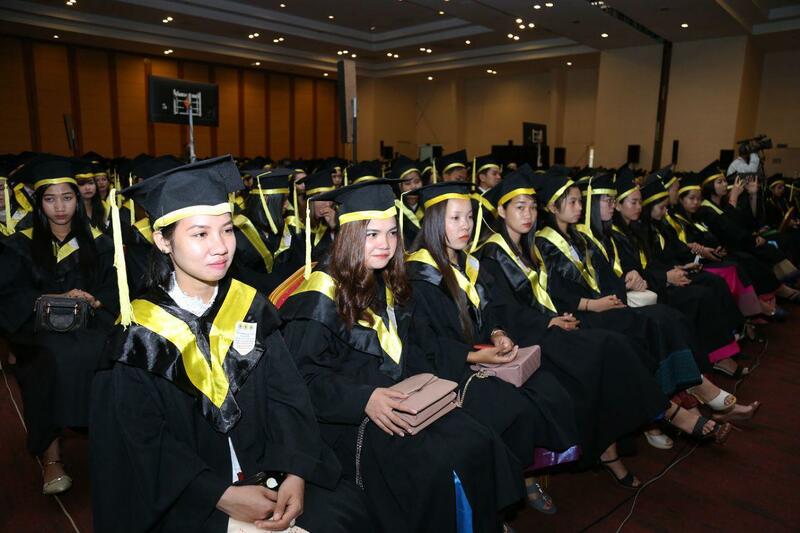 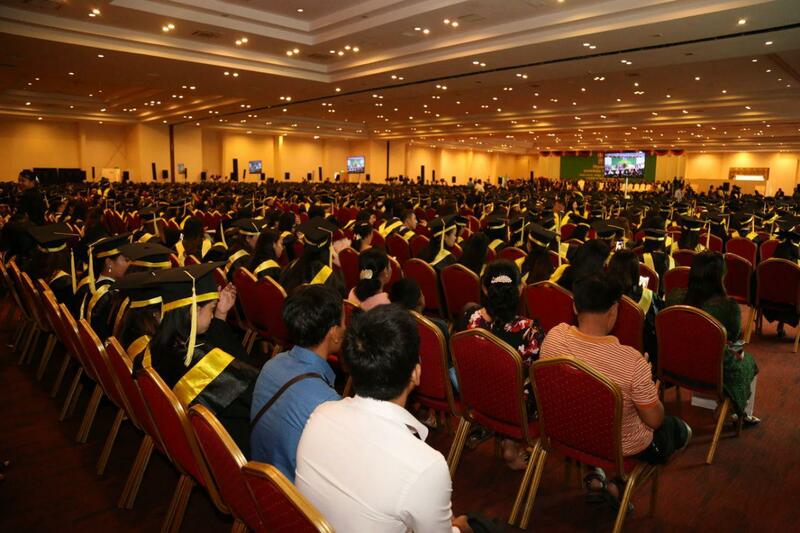 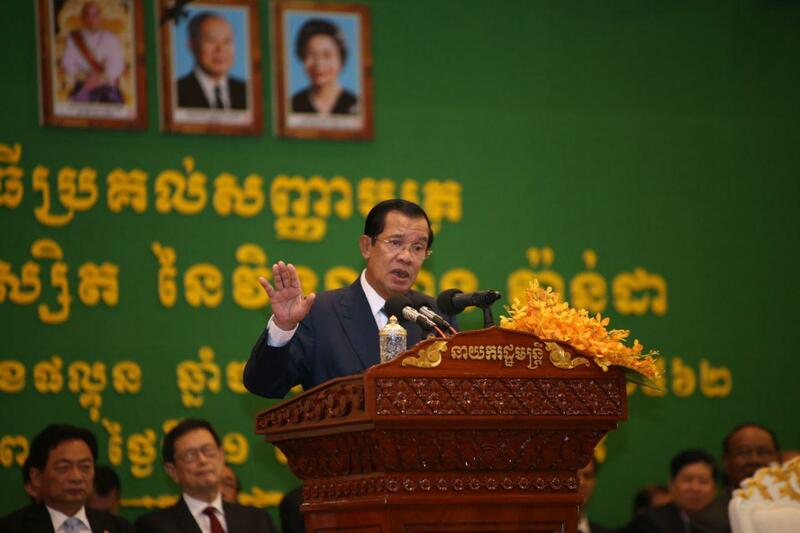 Phnom Penh (FN), March 31 – Cambodian Prime Minister Hun Sen stated Monday that Okhna Kith Meng’s Royal Railway will continue to manage the kingdom’s rail operation until the government finds new partner and agreement, addressing at the graduation ceremony of Vanda Institute on Monday. 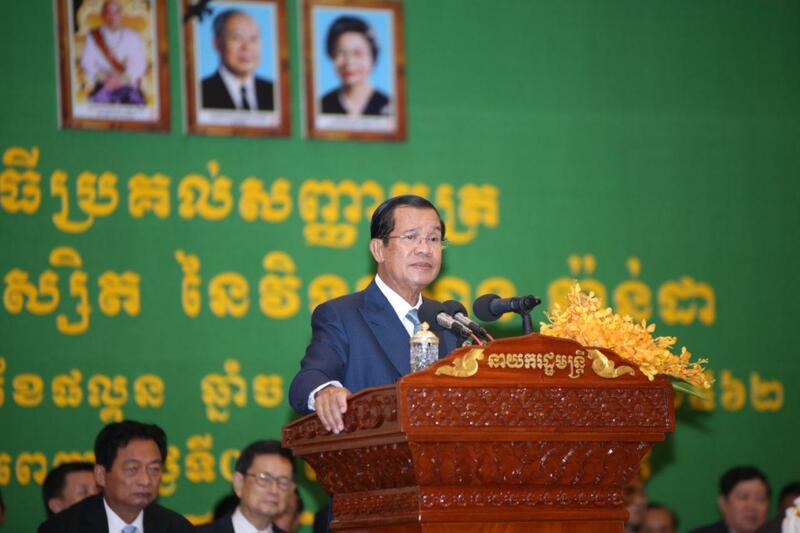 “The government can not immediately operate the rail system. 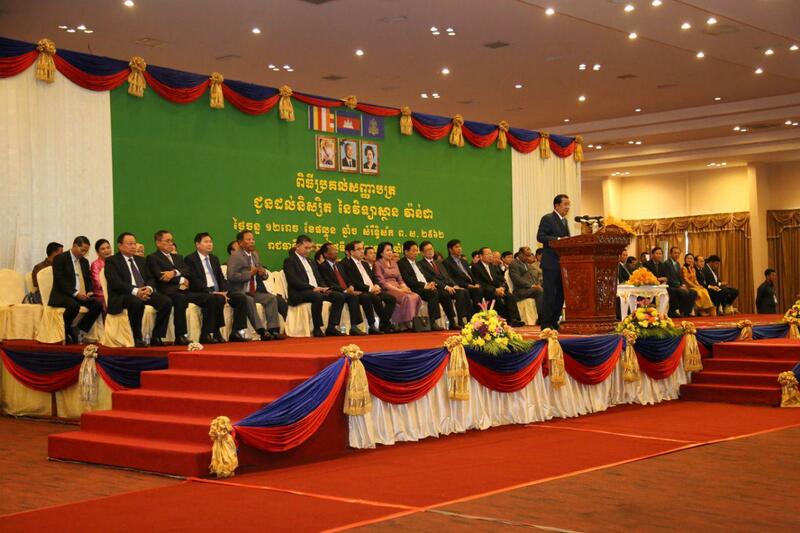 How could we address the goods on the rail and staffs who are working for Royal Railway?” he stated. 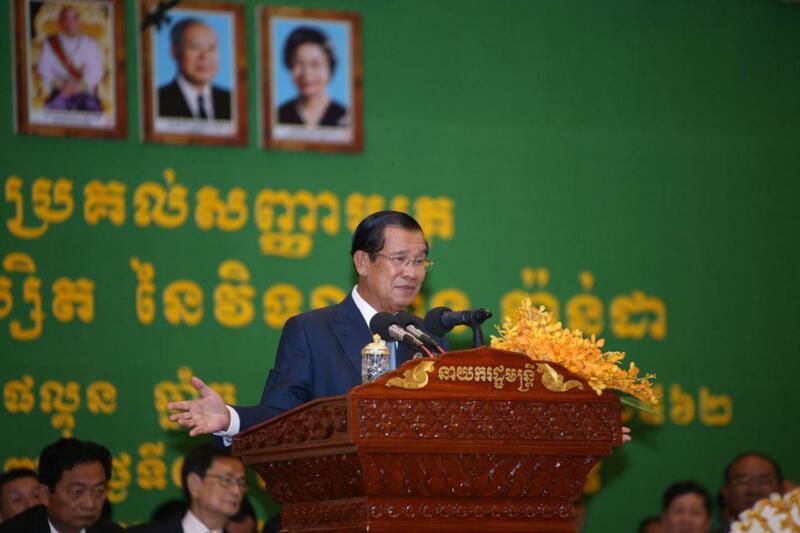 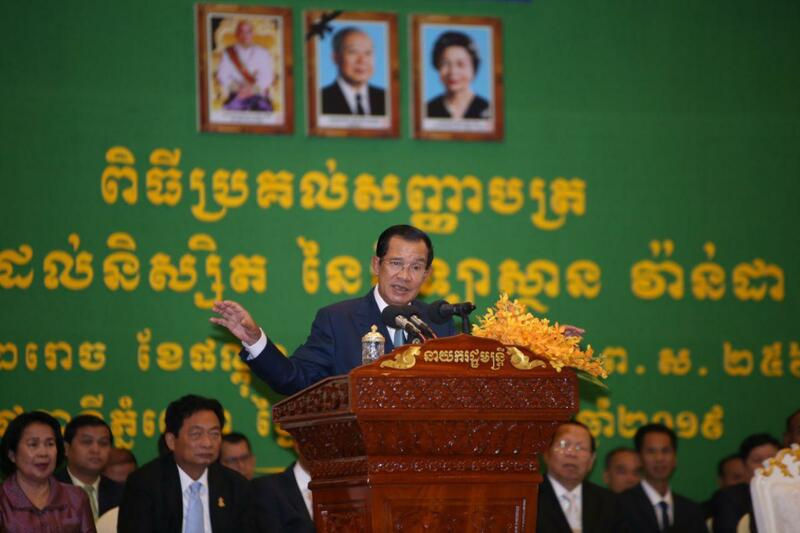 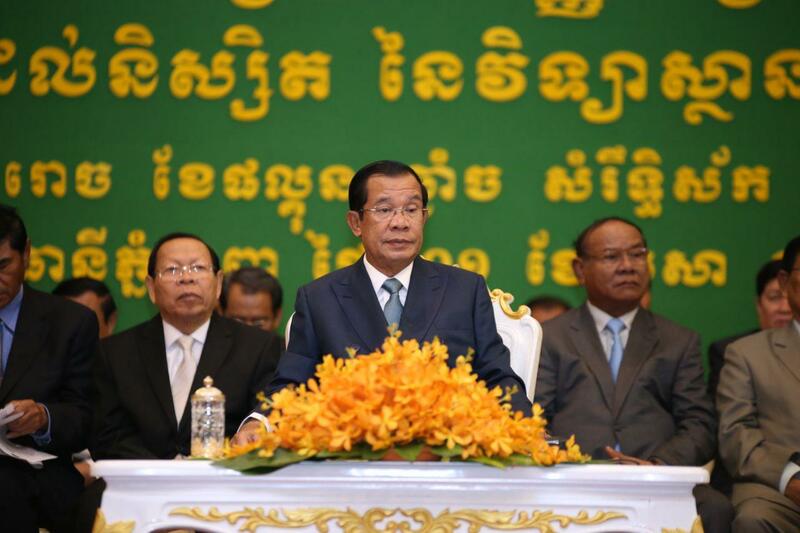 “I want to modernize the Phnom Penh-Sihanoukville line and Phnom Penh to Thailand border,” he underlined. 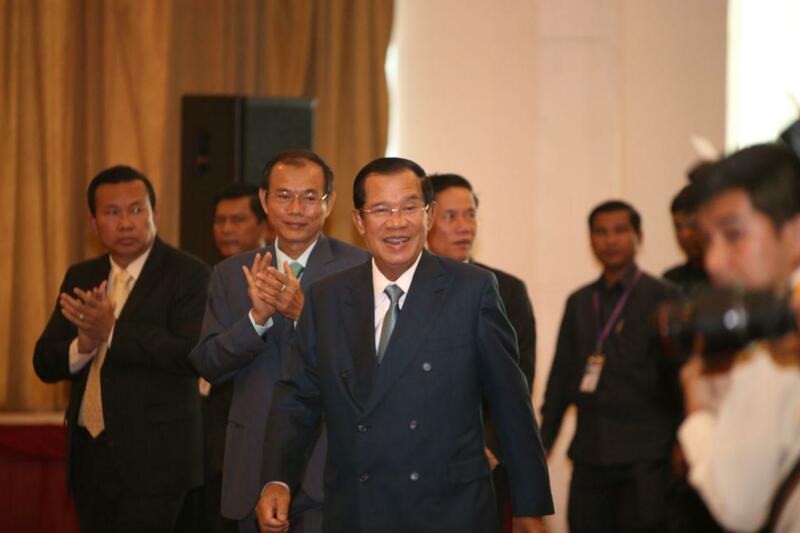 The Royal Government of Cambodia decided to continue the Royal Railway private operation, according to the announcement of the Ministry of Public Works and Transport dated Sunday. 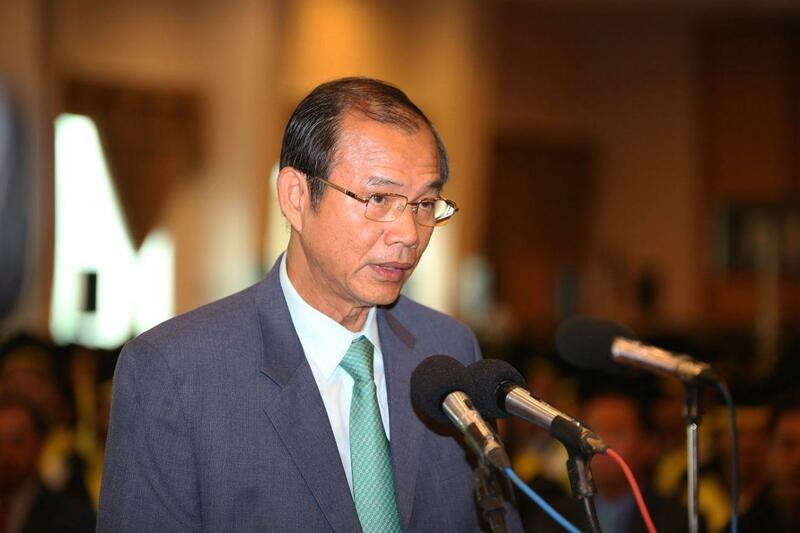 The announcement stated that the ministry needs more time to prepare legal instruments and relevant techniques in managing rail operations; thus, the ministry allows the Royal Railway to continue transporting goods and passengers in the South railway, Phnom Penh-Sihanoukville line. 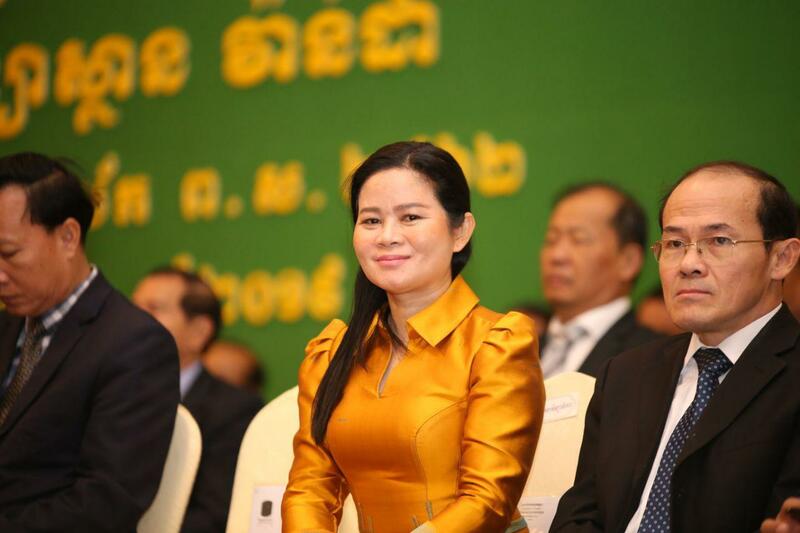 The ministry added that it is looking for an expert company to modernize the North and South railways in response to the needs of transporting companies, imports and exports companies, investors, and passengers in compliances with the international standard, combined with confidence, safety, and good price.